KIDS FIRST! and Xerb.tv are proud to announce the launch of a new, ad-free digital streaming service for high quality children’s programming, on March 1, 2019. The content is curated from filmmakers from all around the world and the bulk of the revenue from the channel will go directly to the filmmakers. 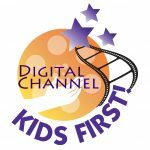 The rapidly growing Xerb.tv, which launched in January, 2019 is providing KIDS FIRST! a platform to deliver a collection of family-friendly content that is inspirational, enriching and motivational. About Xerb.tv Xerb.tv is a streaming service, similar to Netflix, but different. 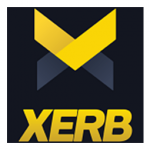 Xerb.tv allows independent filmmakers and organizations to create tailored subscription channels and share them with a devoted fan-base. Xerb.tv is changing how creators get paid online, how they build their audience, and how they collaborate with each other — all in an incredibly simple way. The future of content is independent. Are you a content creator, or want to run a channel? If you want to engage directly with an audience that loves your work and build a sustainable business around what you’re passionate about, we want to hear from you! Send us a message and come join our beta partner program. Xerb.tv is built for you. Posted in News | Comments Off on Submit to KIDS FIRST! Film Festival Now! It’s like submitting to 50 festivals all at once! Calling all kids who love film and love to be on camera! Do you have a child who loves film, loves talking about film and loves to be on – camera? If so, we have a program for you – the national, KIDS FIRST! Film Critics, a project of the 25-year old Coalition for Quality Children’s Media. KIDS FIRST! 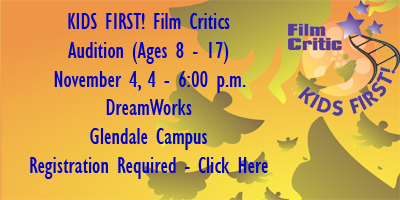 is pleased to be holding auditions at the DreamWorks’ Glendale Campus on November 4, 2016 from 4:00 – 6:00 p.m. The auditions are open to any child between the age of 8 and 17. 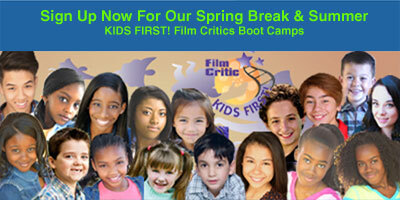 To audition, you must register online at the KIDS FIRST! Film Critics Audition site no later than November 2, 2016. Go to www.kidsfirst.org to register. Only registered youth and their guardian will be allowed onto the DreamWorks Campus. As part of your Audition Registration, you will need to include a 200 word review of any; film or TV show released in the last 6 months, rated PG-13 or younger. Auditions will be limited to 50 children. Special consideration will be given to youth who are bilingual in Spanish and English. Participation in the KIDS FIRST! Film Critics program is voluntary. None of the reporters are paid. 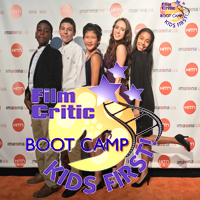 However, the program offers a unique opportunity for youth to attend press screenings and red carpet events, learn to critique and review films, present their reviews on-camera and interview celebrities. Many of the KIDS FIRST! Film Critic have found employment in the entertainment field as a result of their involvement in this program. Rather than talk abstractly about media, the KIDS FIRST! reporters are given a voice and their reviews reach up to 7 million people per release through KIDS FIRST! blogs on Huffington Post, Kidzworld.com, WorkingMother.com, Grandmagazine.com and its very robust YouTube Channel. 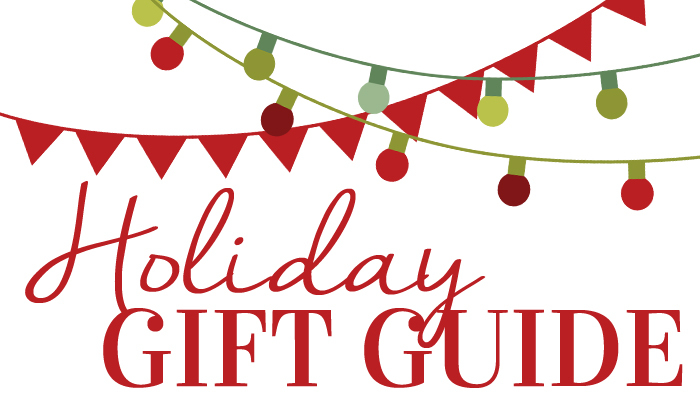 Gerry O.’s mom comments, “This program not only teaches kids how to be better communicators, more pleasant company and knowledgeable movie gurus, it gives them so much more. These kids will be able to socialize and speak properly, write great essays, participate intelligently in debates and become confident leaders. Last spring, Gerry was invited to present some of his film ideas to Morgan Freeman’s production team after interviewing Freeman on the red carpet three times in a period of six week. Gerry has completed over 100 reviews and is now close to reaching 200! Gerry has taken numerous workshop at YouTube Space LA, representing KIDS FIRST! as one of only 10 channels accepted. He has interviewed a number of industry greats including Brad Bird, Morgan Freeman, Ty Burrell, George Clooney, Britt Robertson, Zoe Saldana, John Ratzenberger, Tara Strong and many more. The bilingual component is co-hosted by the Hispanic Information and Telecommunications Network (HITN). KIDS FIRST! has enjoyed a partnership with HITN which co-hosted and provided sponsorship for KIDS FIRST! Film Critic Boot Camps in Brooklyn for the past two summers. “We are so excited to support the continued efforts that create opportunities to build a pipeline of youth that includes increasing numbers of bilingual reporters and film critics,” says Ed Greene, VP for Partnerships at HITN. Who: Open to any child in the greater Los Angeles area, age 8 to 17 with special consideration for bilingual skills in Spanish and English. When: November 4, 2016, 4:00- 6:00 p.m. Description: Enjoy twice the magical enchantment in this double feature of The Snowman and The Snowman & the Snowdog! Description: Meet Naya! Join Naya and her friends as they embrace numerous quests in the Arctic. One might think that a young girl would get bored living in the Arctic but not Naya! Every day is an adventure with her and her friends. Each story starts with the sea washing ashore an item and then throughout the story, Naya and friends learn the purpose of the item. Your little one is sure to enjoy these heart-warming adventures that teach children fundamental human values all while enjoying a good laugh! MSRP: $9.99. Description: For many years, generations of the best and bravest knights have attempted to solve the legendary “Knight’s Puzzle” and now it is Mike’s turn! Description: Unknown to the world, Thomas Edison had a secret lab where he invented a virtual version of himself and a nearly-completed robot to guide and inspire future generation of young scientists.